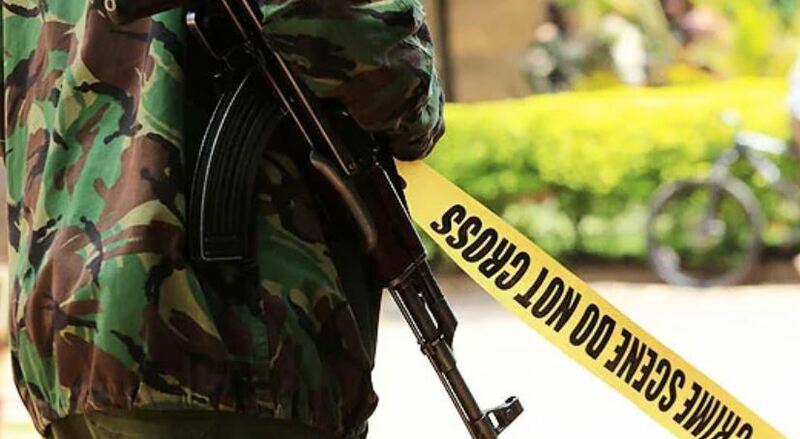 A family in Kiraro village in Maara, Tharaka Nithi County is in mourning following the tragic death of their son, 27-year-old Lewis Mwandiki. The deceased is said to have committed suicide after his parents stopped him from marrying his girlfriend. Neighbours found his body dangling from a tree near their home. Confirming the incident, Maara police boss Johnston Kabusia said Mwandiki left a suicide note blaming his parents for objecting his marriage to his lover. He called on parents in the area not to be too strict and to dialogue with their children. Area residents described the deceased as a humble person who kept to himself. Jane Kathure, another resident, asked parents to allow their children to choose their own marriage partners to avoid such incidents. “Parents should advise their children on coping with love matters instead of dictating to them whom to marry,” she said. The body of the deceased was taken to Chuka County Referral Hospital mortuary. Police have launched investigations, Kabusia said.